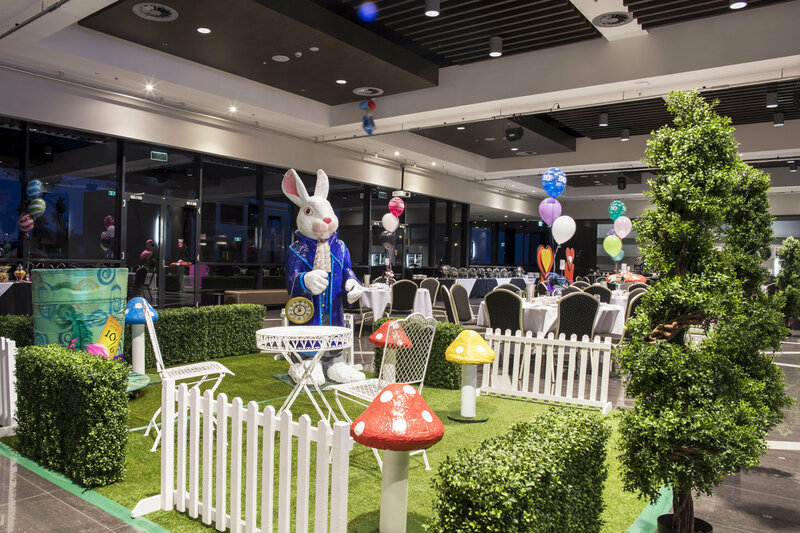 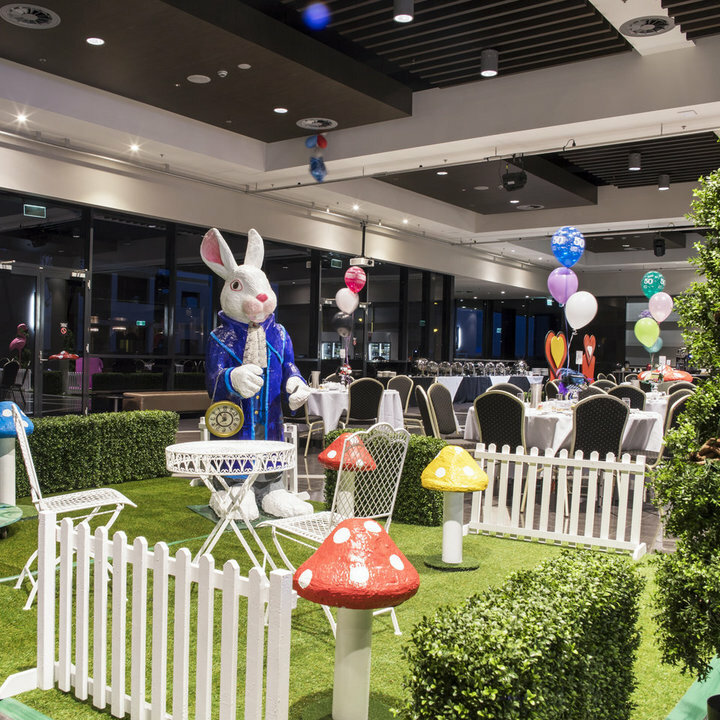 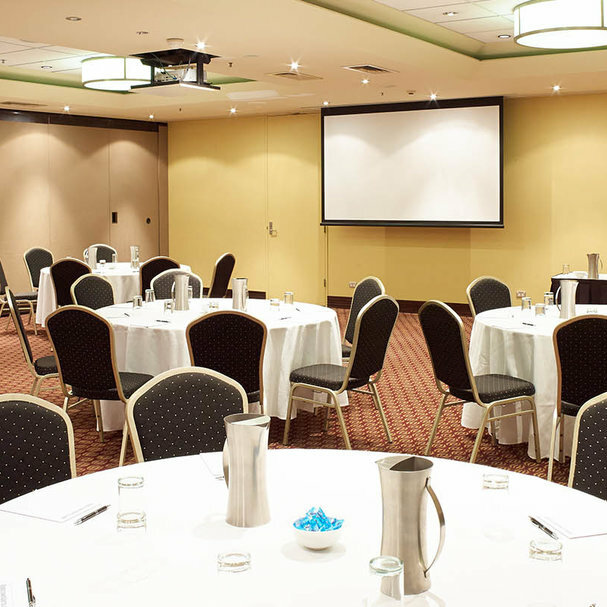 Level One is suitable for conferences and meetings, breakout rooms, small social gatherings, cocktail events, presentations, dinners and high tea. 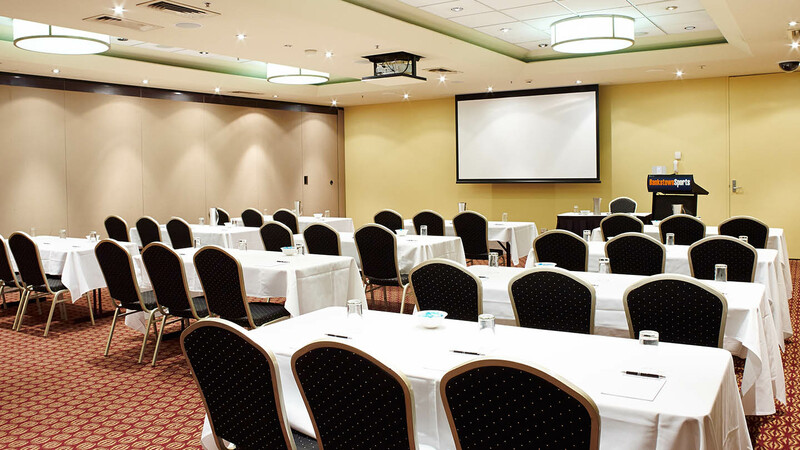 It has a 35 plus-person capacity depending on room setup, with digital/AV technologies and a variety of different catering options to suit your needs. 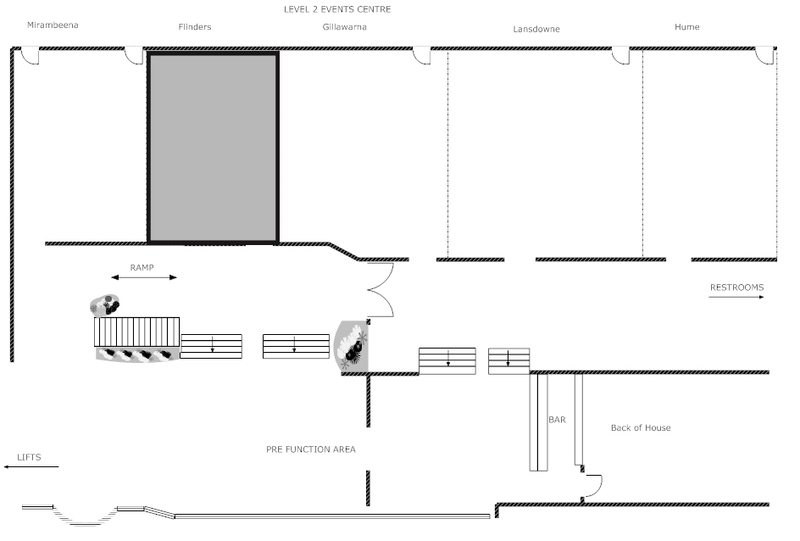 It is wheelchair accessible with toilets located nearby. 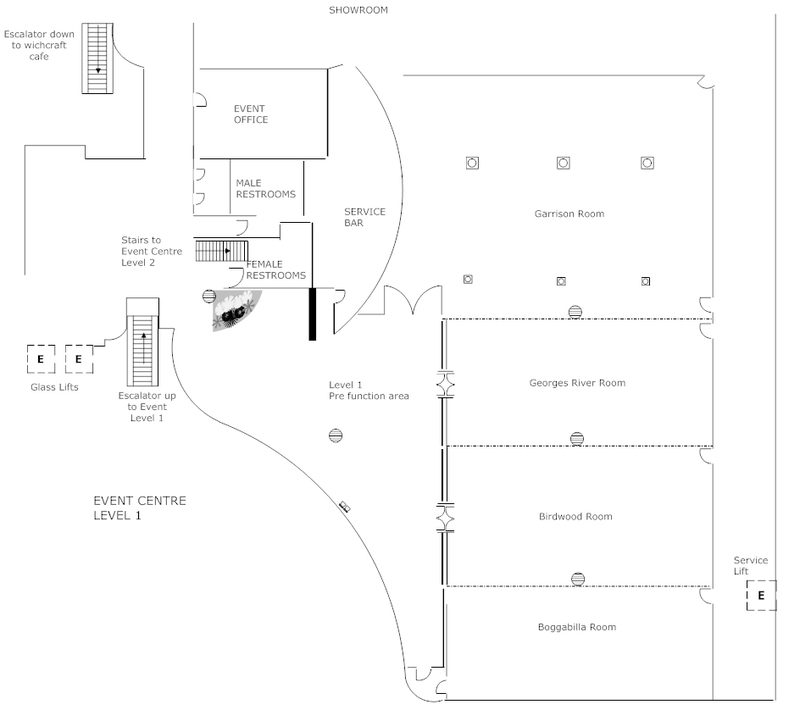 The 4 Rooms have interconnecting capabilities and can be expanded to suit your requirements. 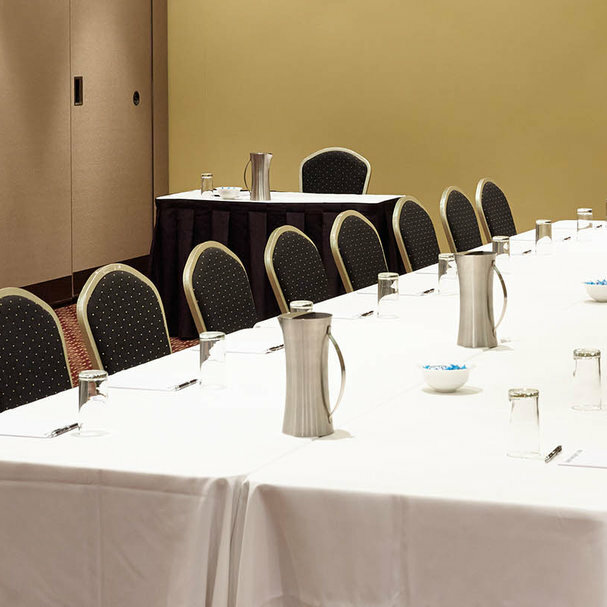 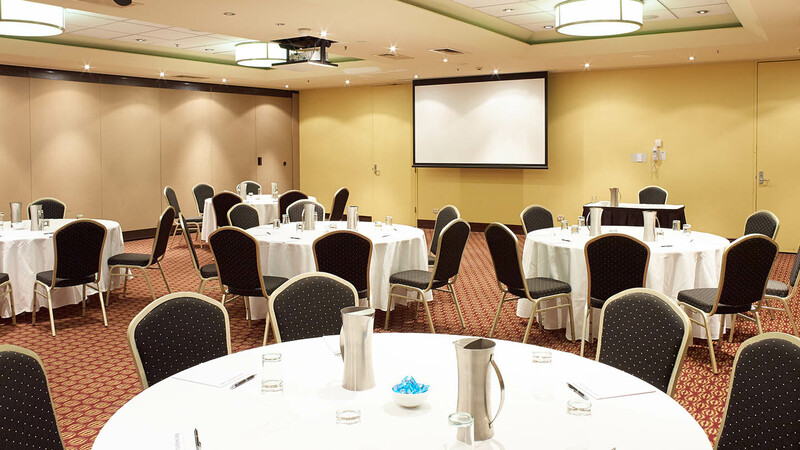 Level Two is suitable for conferences and meetings, breakout rooms, small social gatherings, cocktail events, presentations, dinners and high tea. 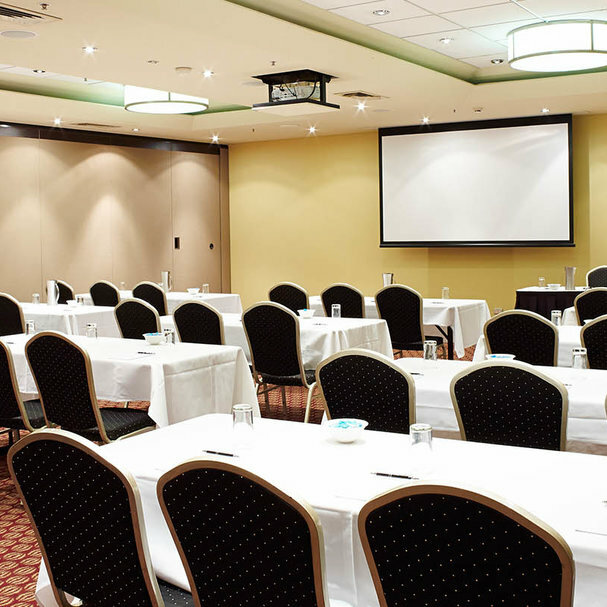 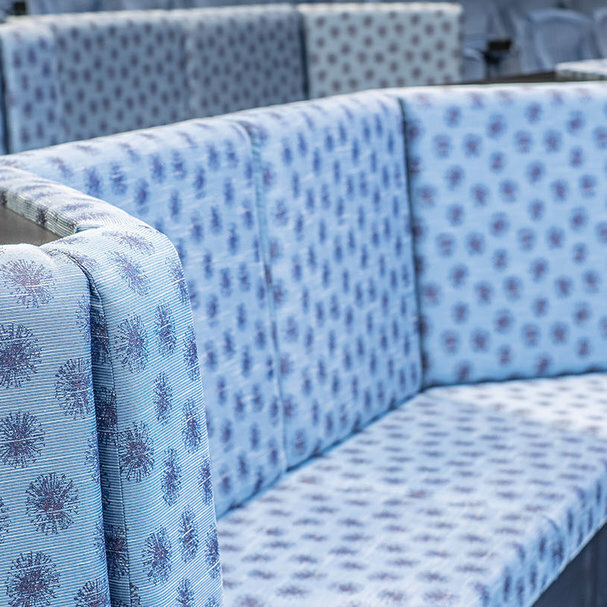 It has a 25 plus person capacity depending on room setup, with digital/AV technologies and a variety of different catering options available to suit your needs. 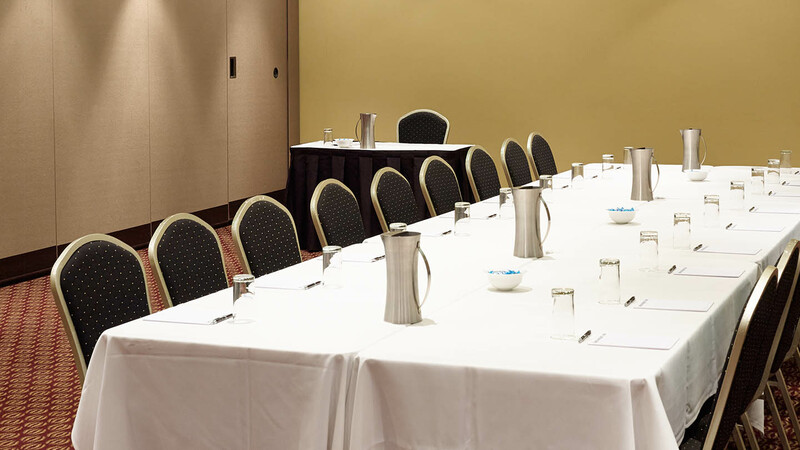 The rooms have interconnecting capabilities, and can be expanded to suit your requirements. 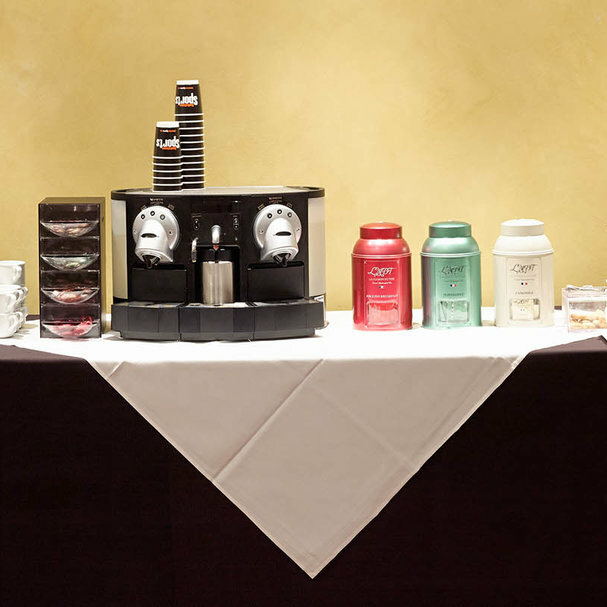 There is also a pre-function area with access to a full service bar. 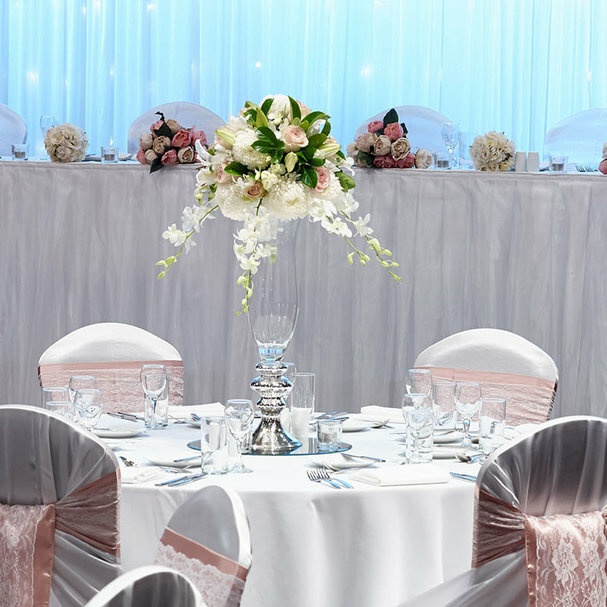 The Grand Hall is modern and glamourous, with full length windows along the back wall and a fully tiled floor adding a touch of elegance. 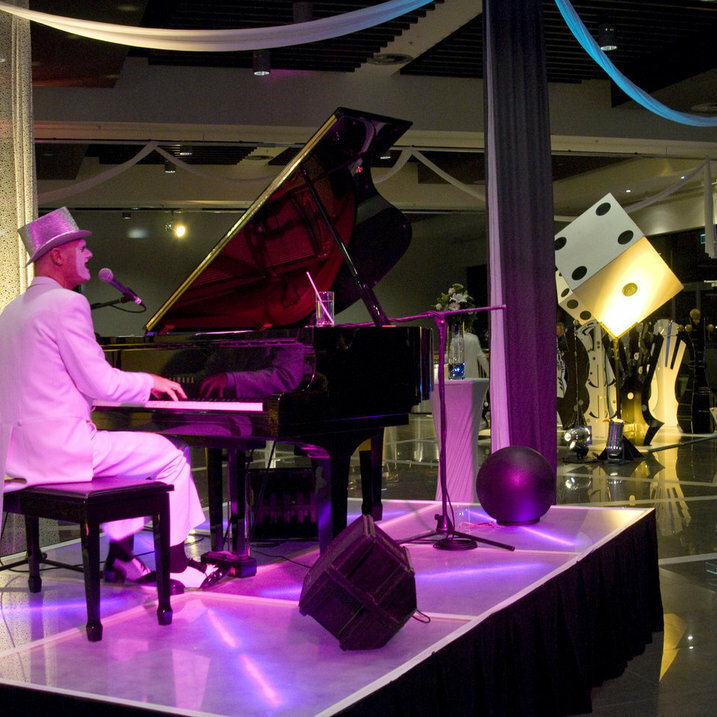 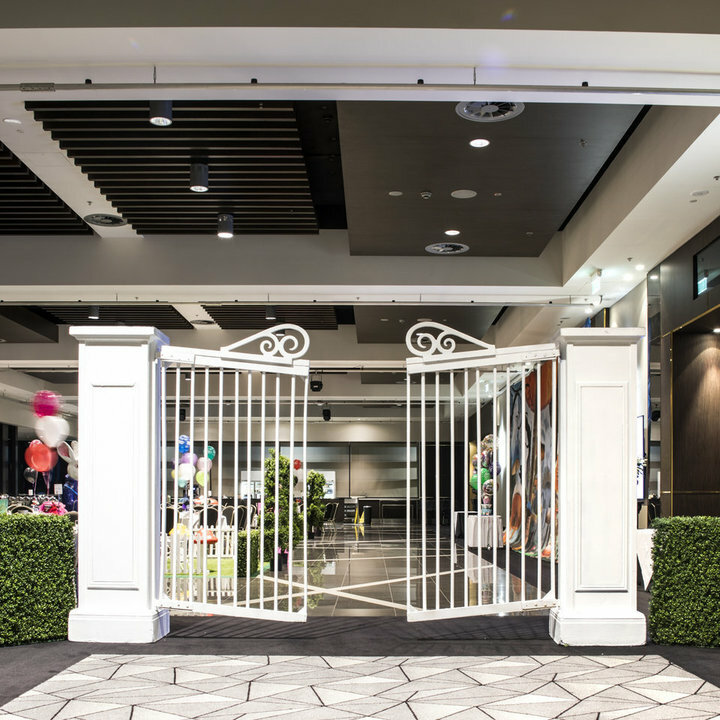 It is the perfect setting for a trade show or expo, product launch, cocktail event, awards presentation, wedding, social gathering or charity event. 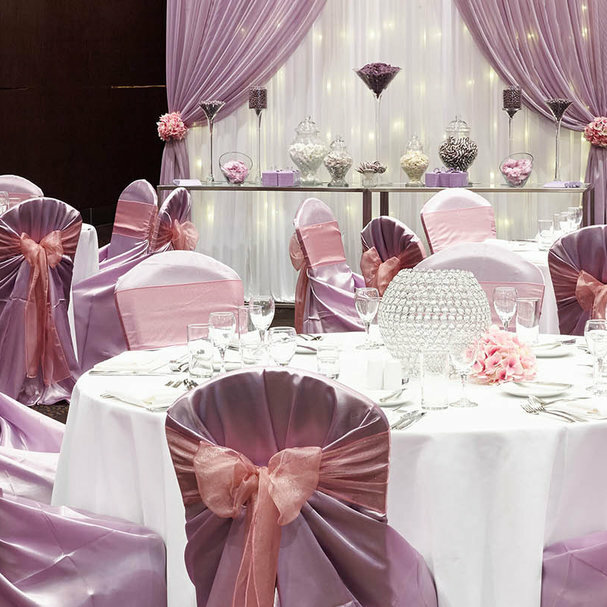 It features a full-service bar and an open air balcony, and can comfortably host a 150pax banquet. 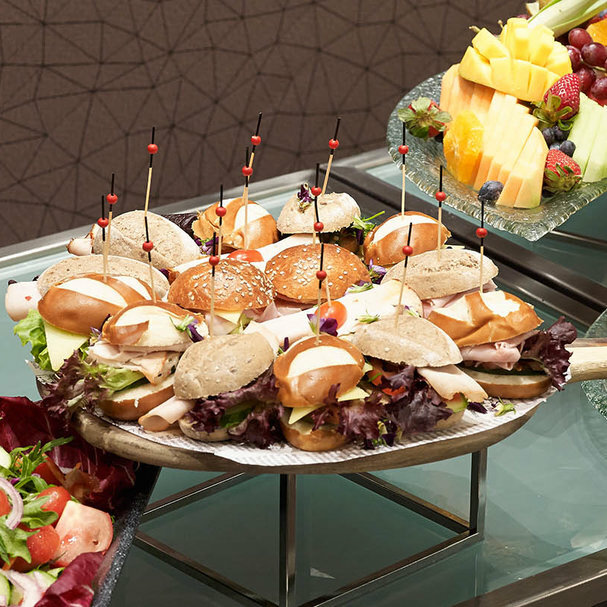 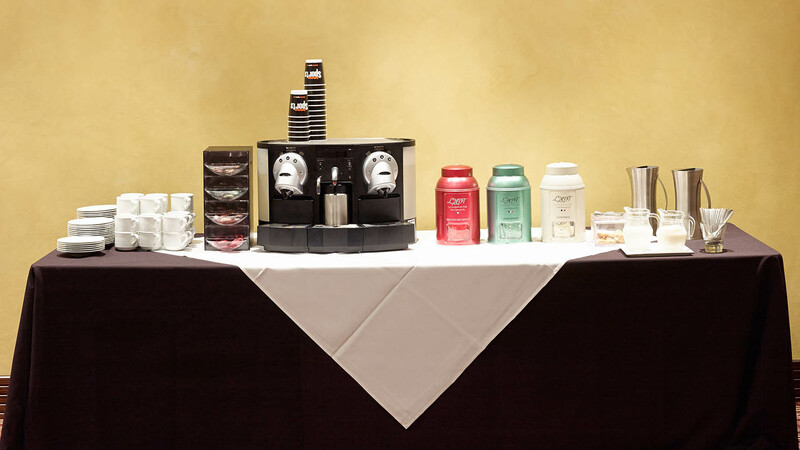 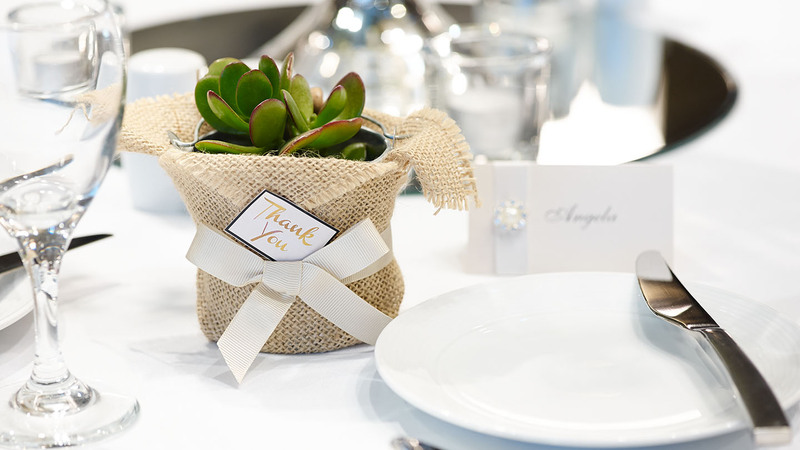 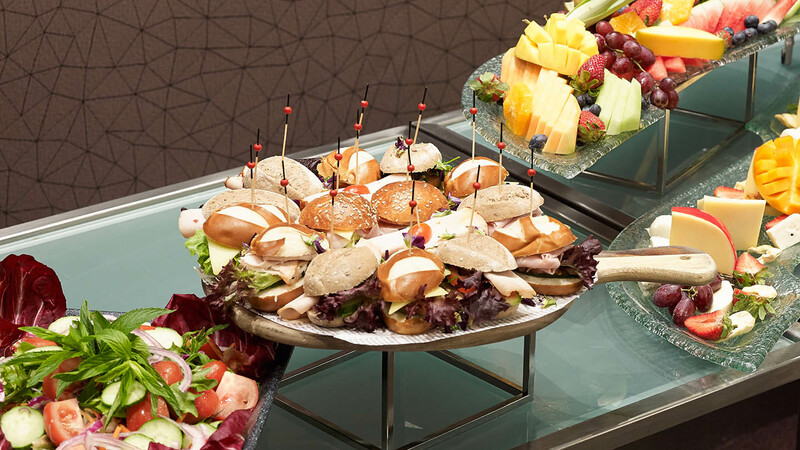 There are also a range of different catering options available to suit your needs. 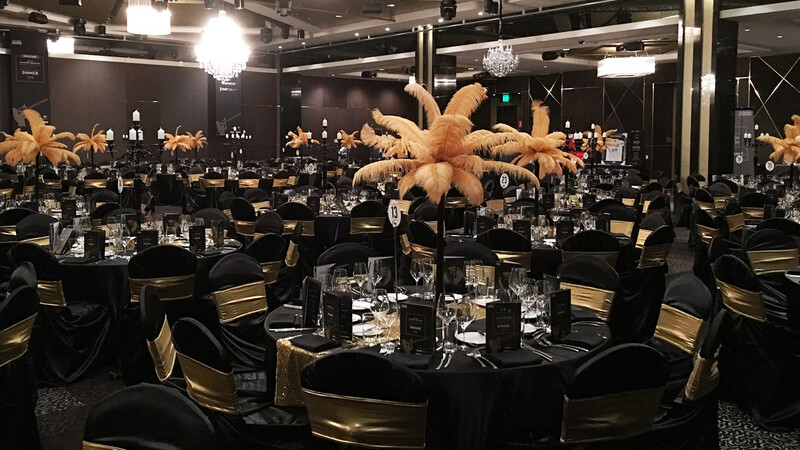 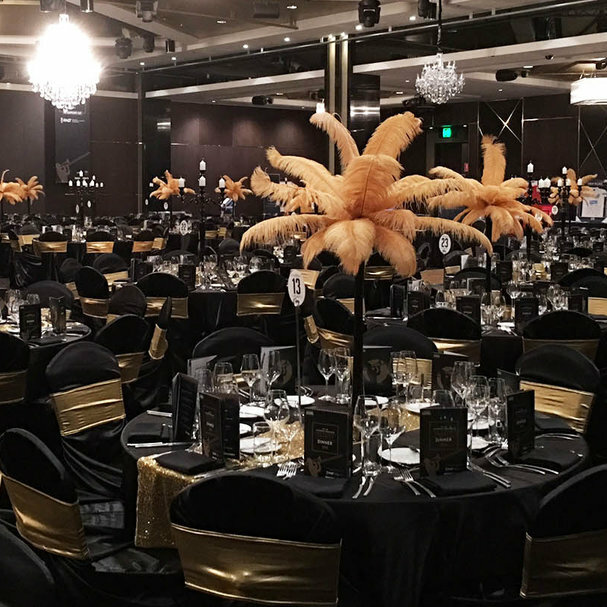 The Grand Ballroom is our largest and most extravagant event space and is the perfect setting for a large conference, trade show or expo, product launch, cocktail event, awards presentation, wedding, large social gathering, charity event or gala dinner or a concert. 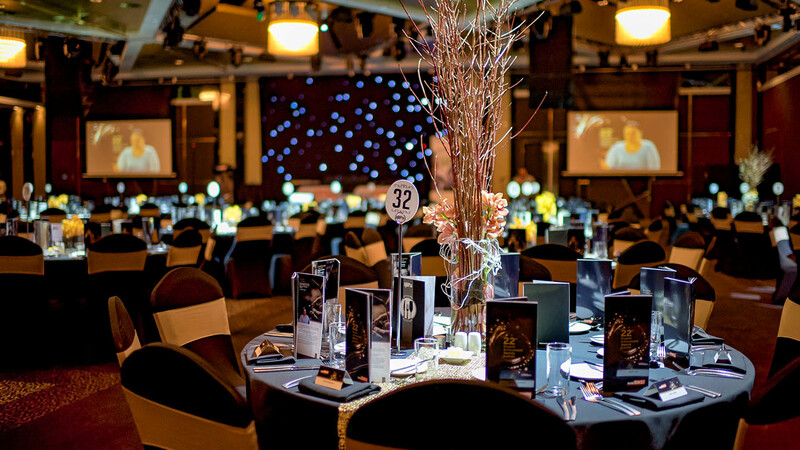 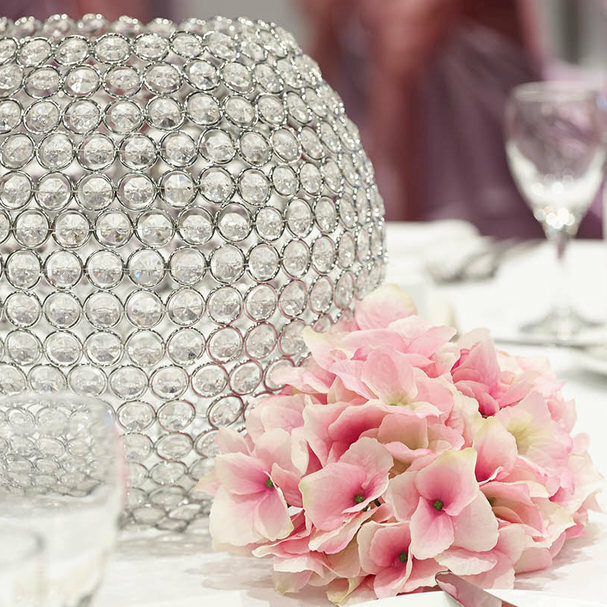 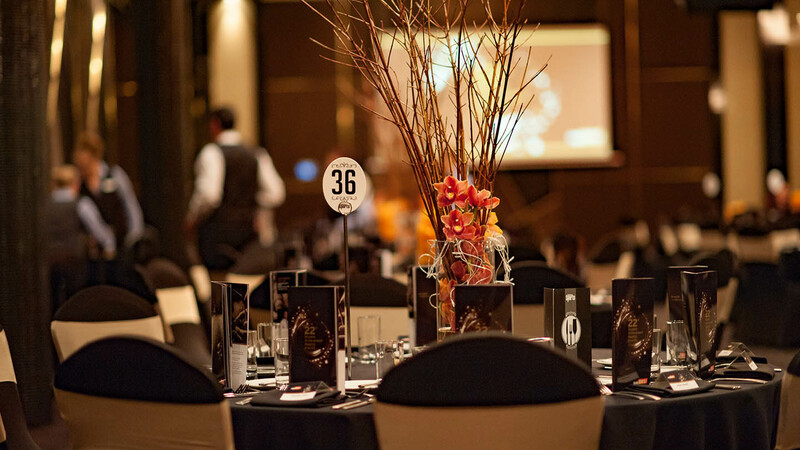 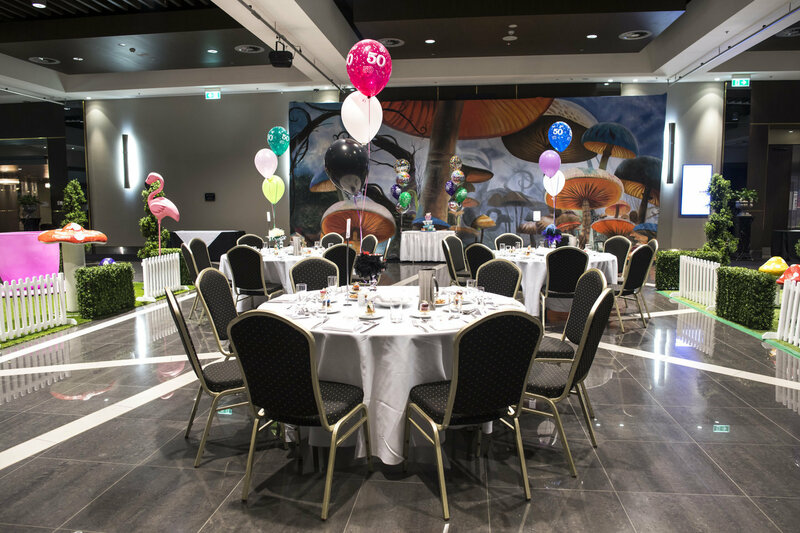 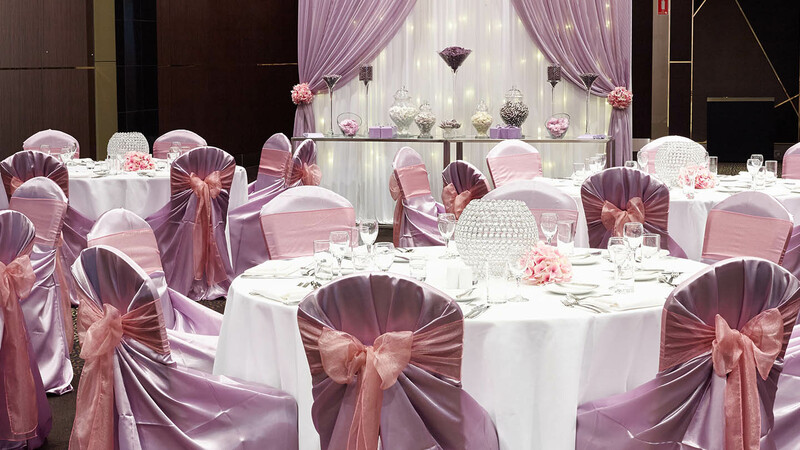 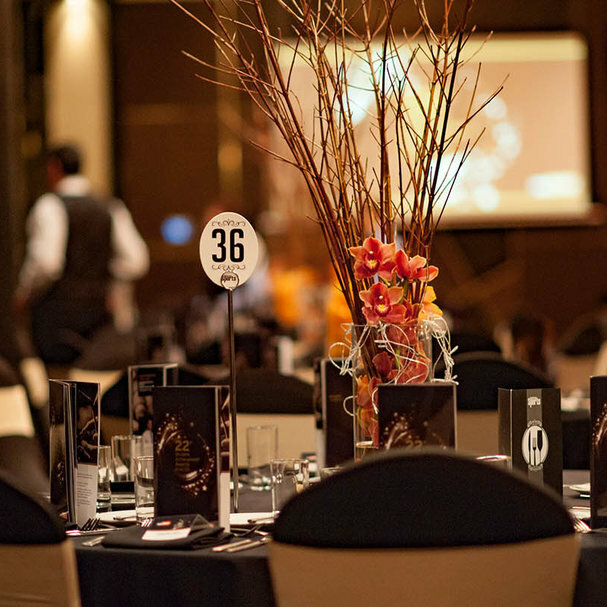 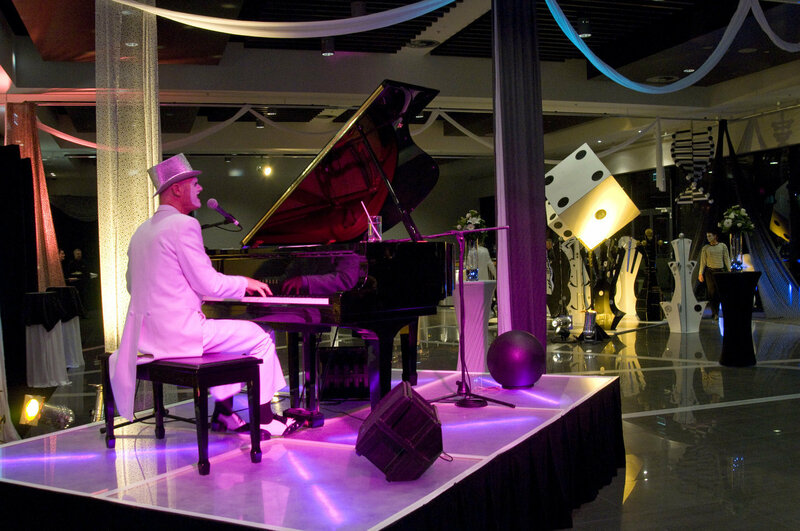 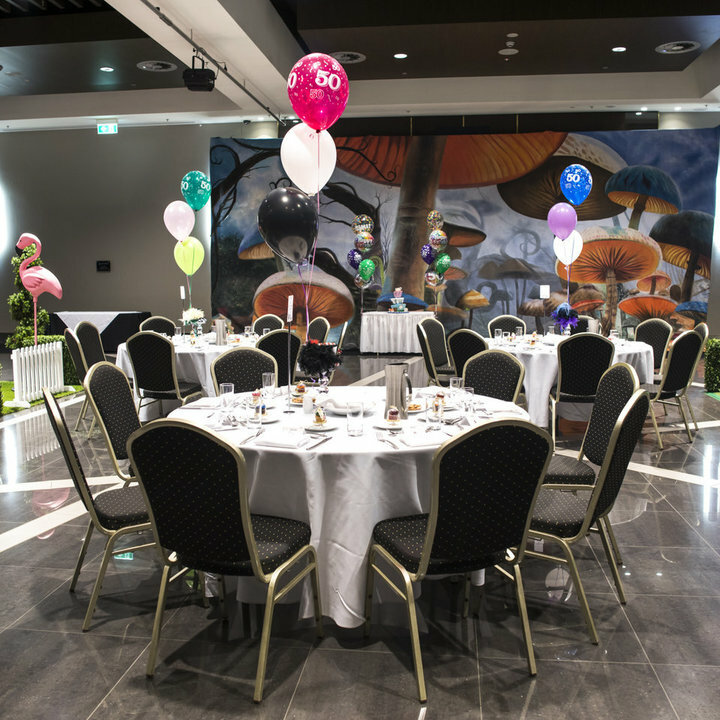 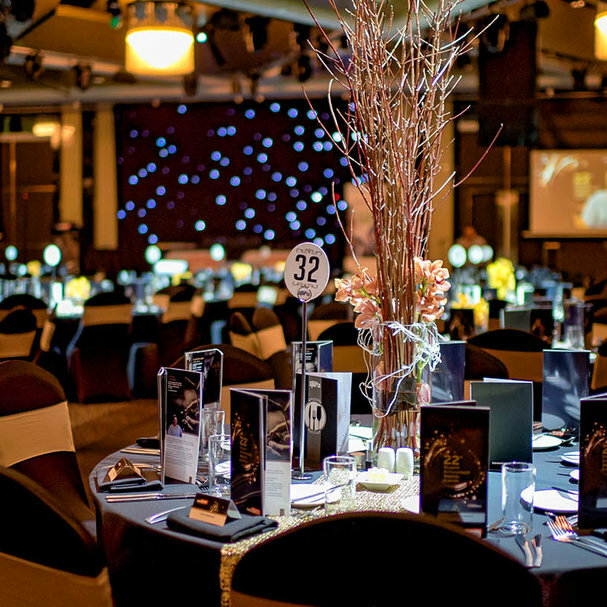 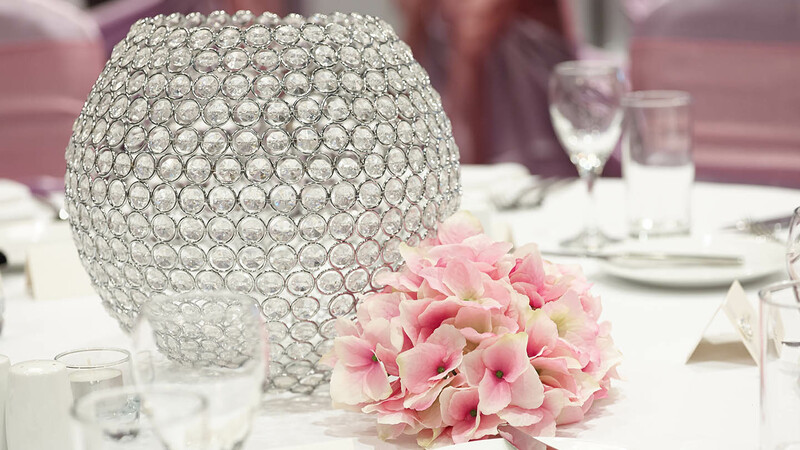 We are able to cater for a variety of different styles, from a 600-person banquet, 800-person theatre setup. 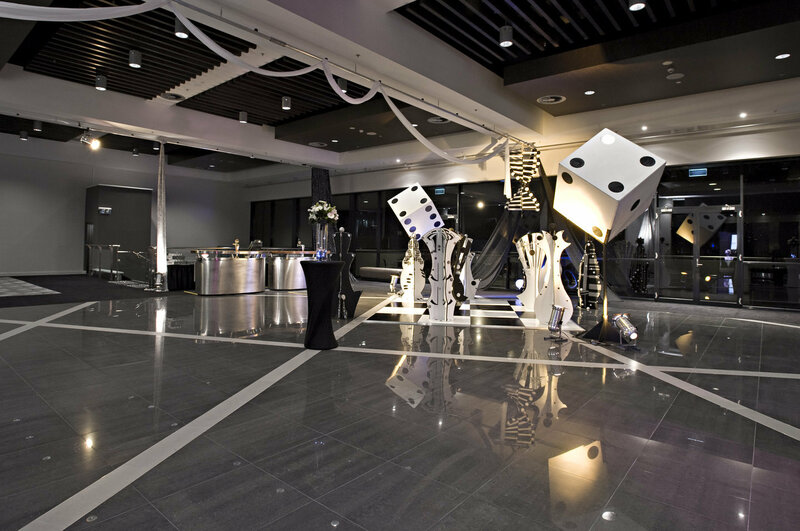 It has a large pre-function space with a full service bar, which can also be hired as a separate function area for slightly smaller events. 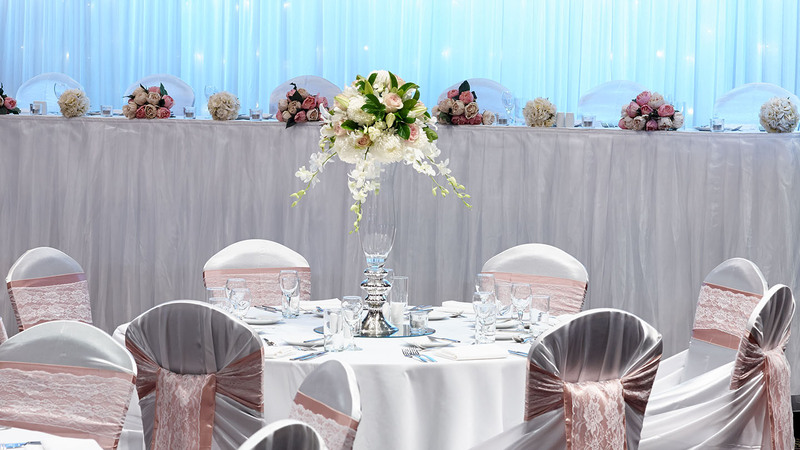 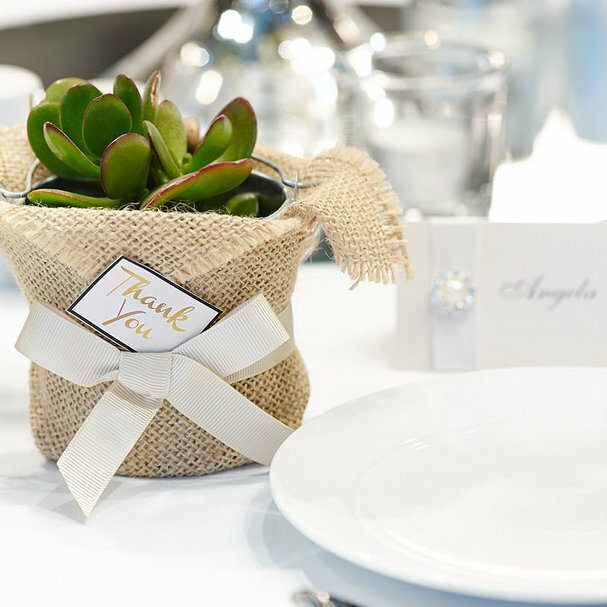 The Ballroom is equipped with the latest digital and AV technology and there are a variety of different catering options available to suit your needs. 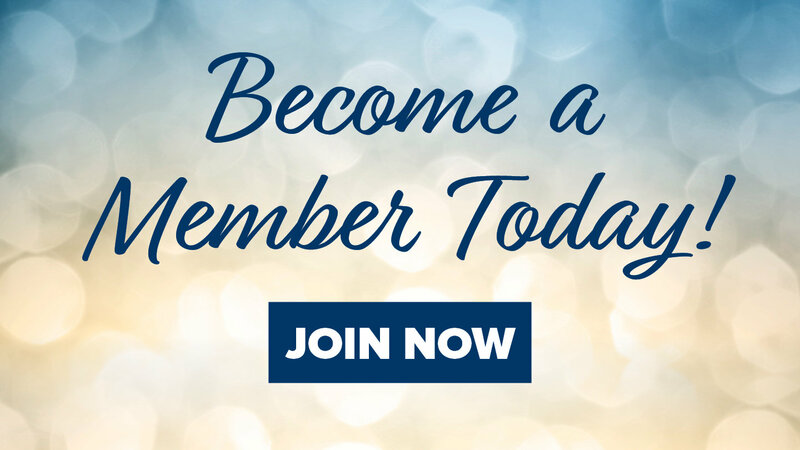 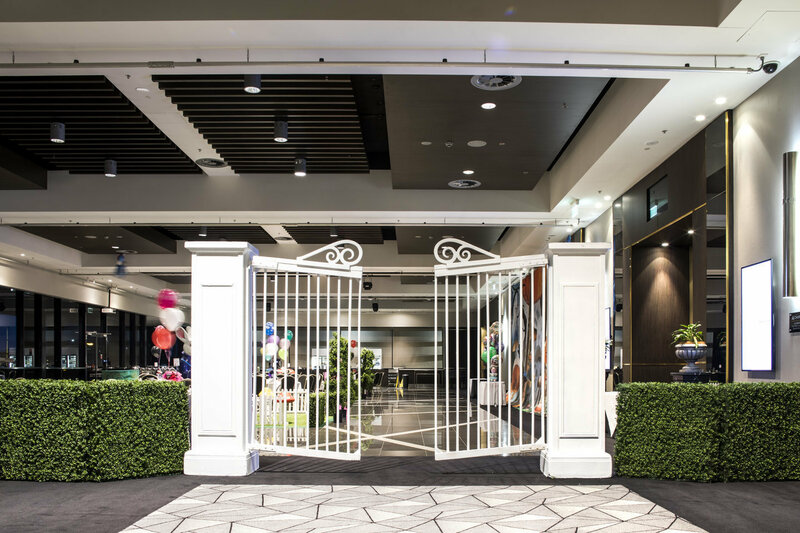 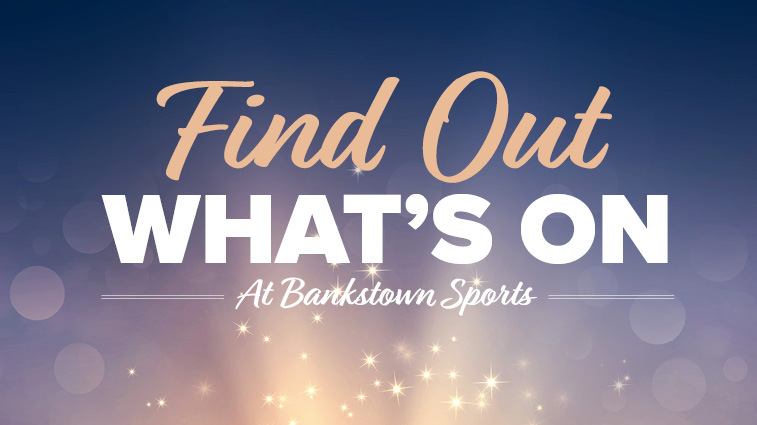 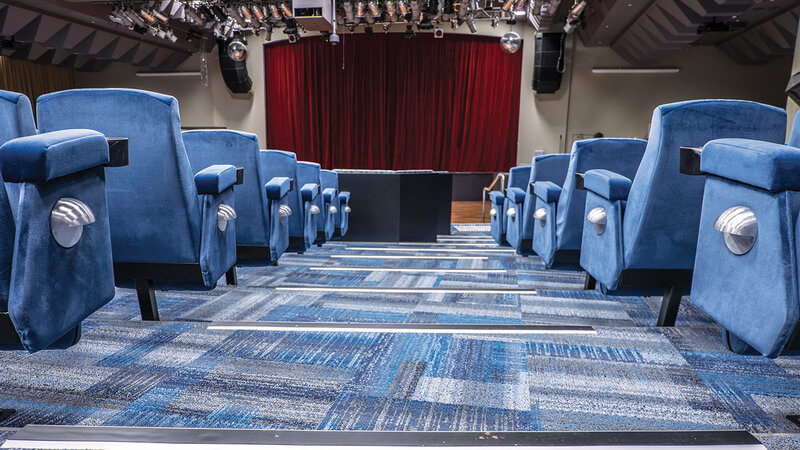 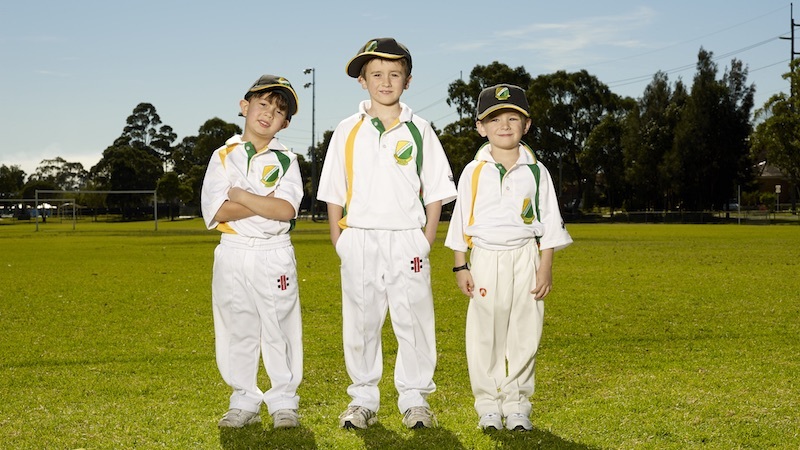 The Theatre is one of the newest event and entertainment options at Bankstown Sports, available for presentations, movie screenings, live shows and stage productions. 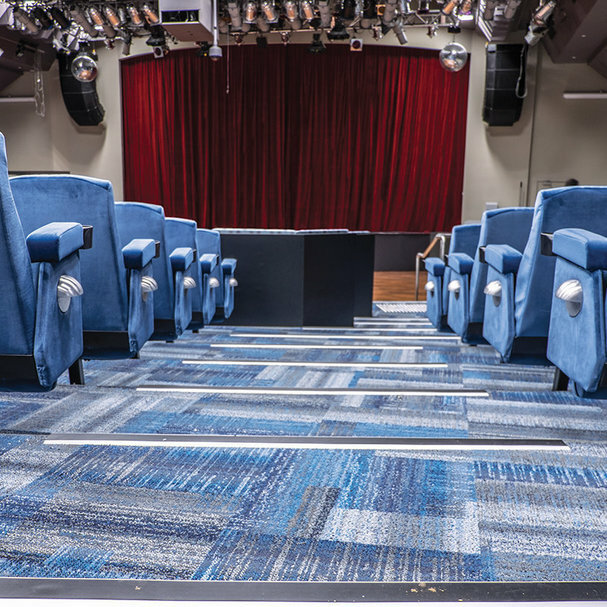 Situated on Level 1, The Theatre caters for 635 people as a fully seated theatre, 604 people as a cabaret theatre, and 544 as a theatre with a dance floor. 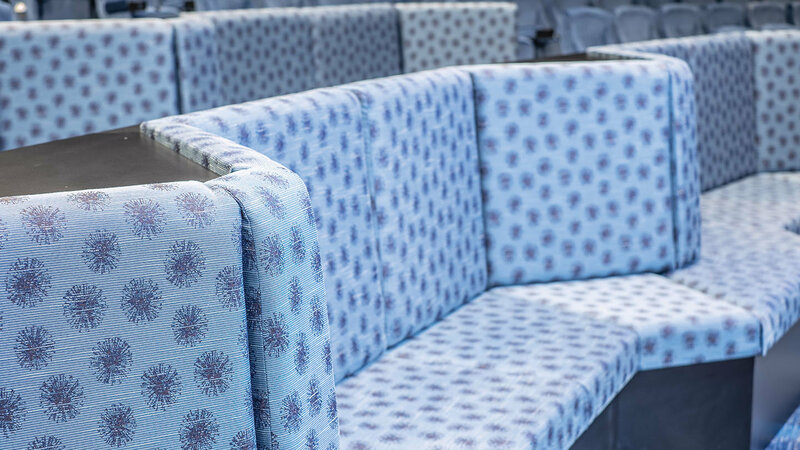 Included in the seating options are several booths with tables. 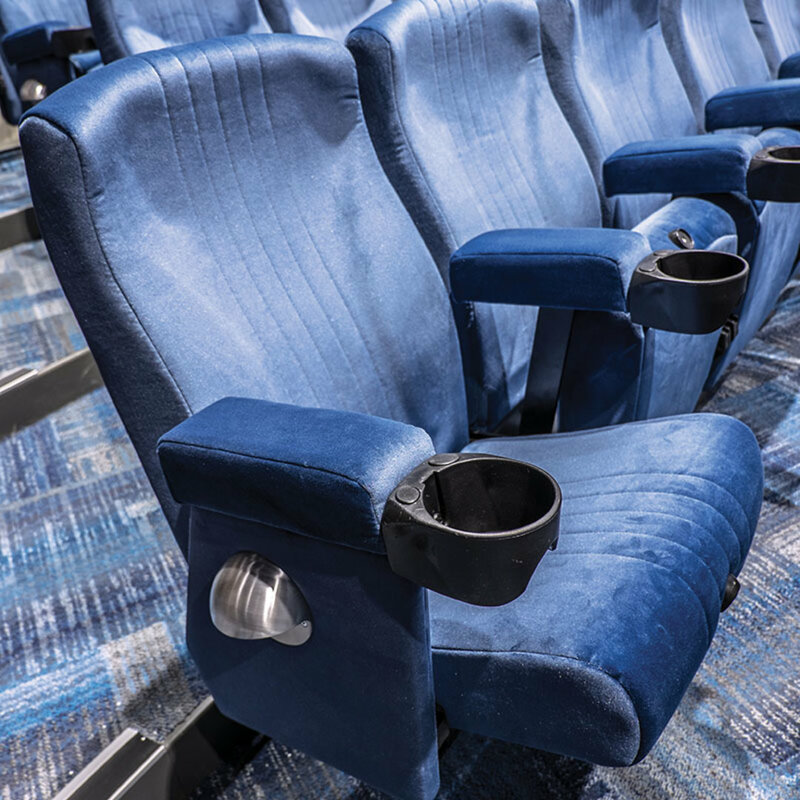 The Theatre is wheelchair accessible and features a number of wheelchair accessible seats. 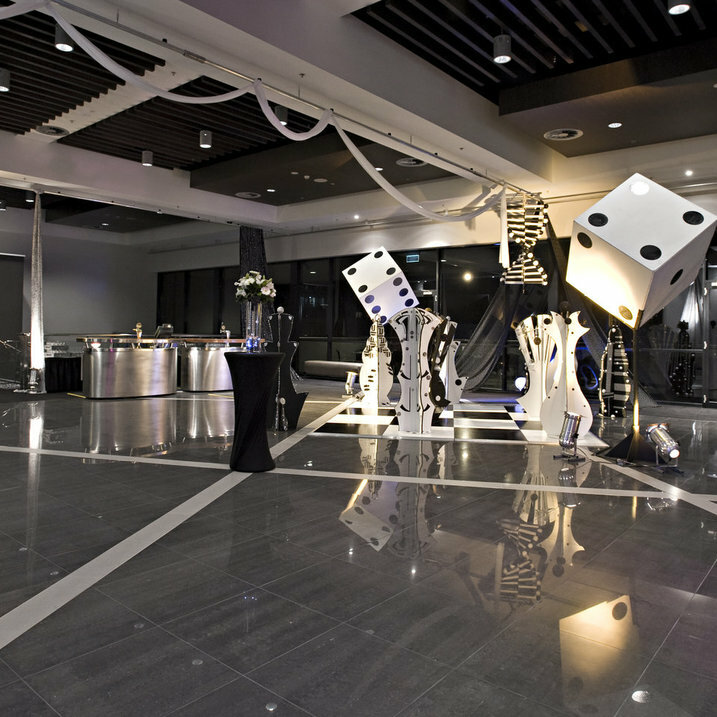 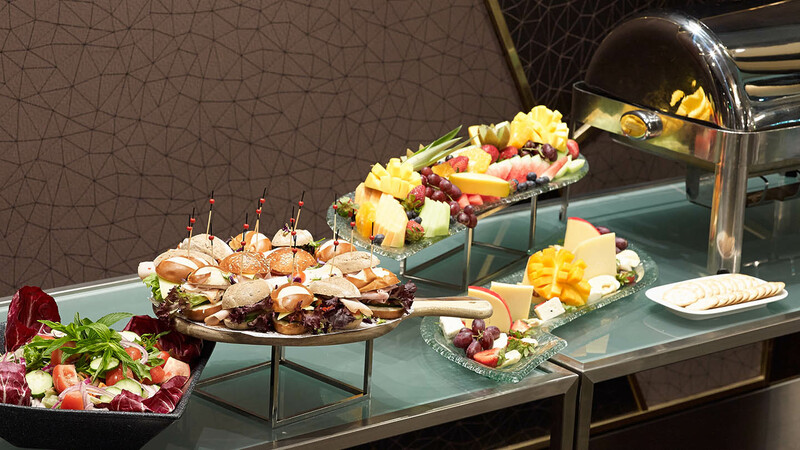 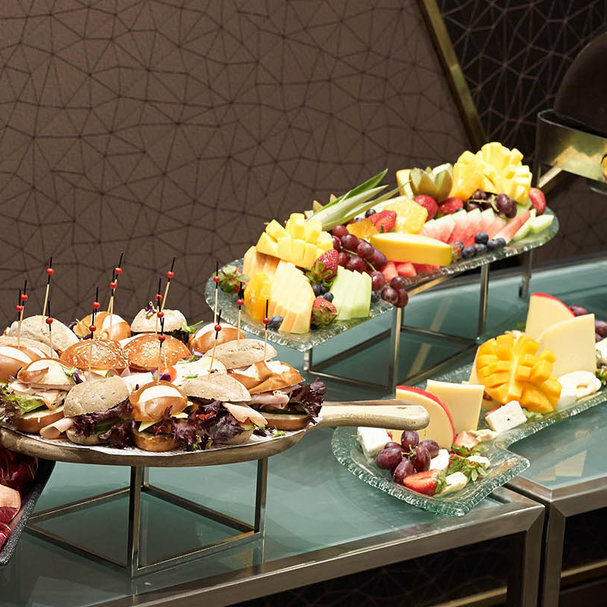 There is also a full service bar inside the venue with snack food available, as well as private bathrooms for guests. 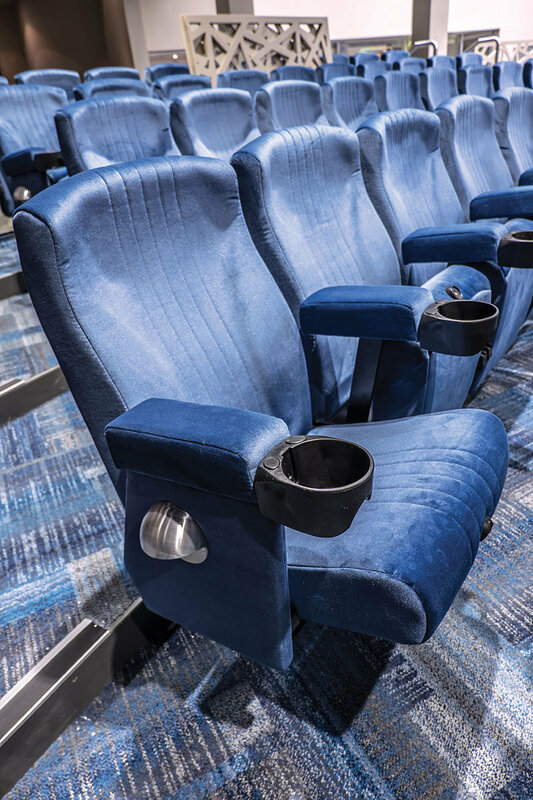 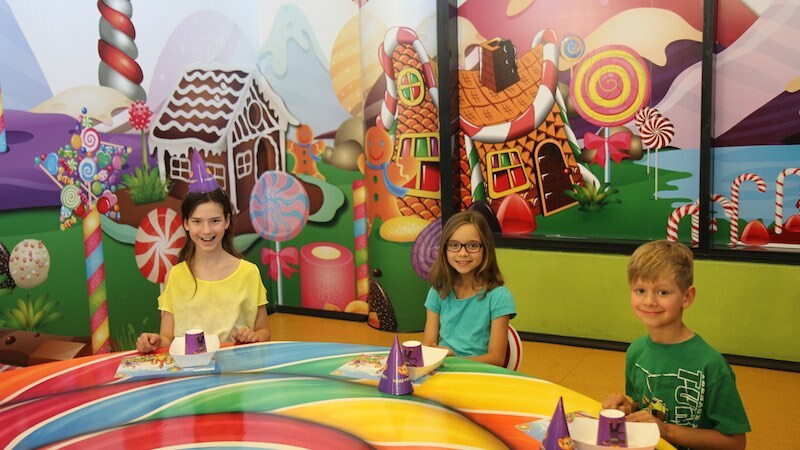 For children’s events, there are booster seats available.